Equity Estate is a global ‘boutique practice’ for asset management and management services that focuses on corporate real estate. 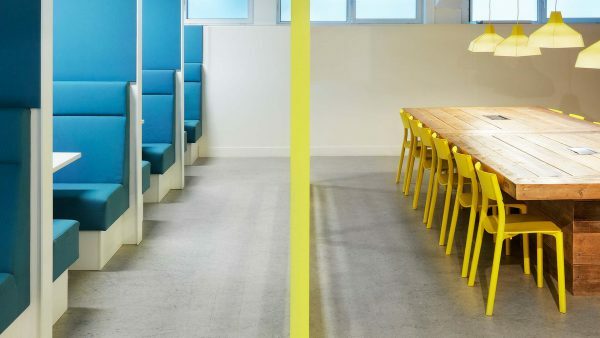 After years in their previous office, Equity Estate had an ambition to move to a new space that could represent their core values. Hollandse Nieuwe were asked to develop the scheme. The result was a simple, outspoken and yet timeless interior that provides a unique experience. 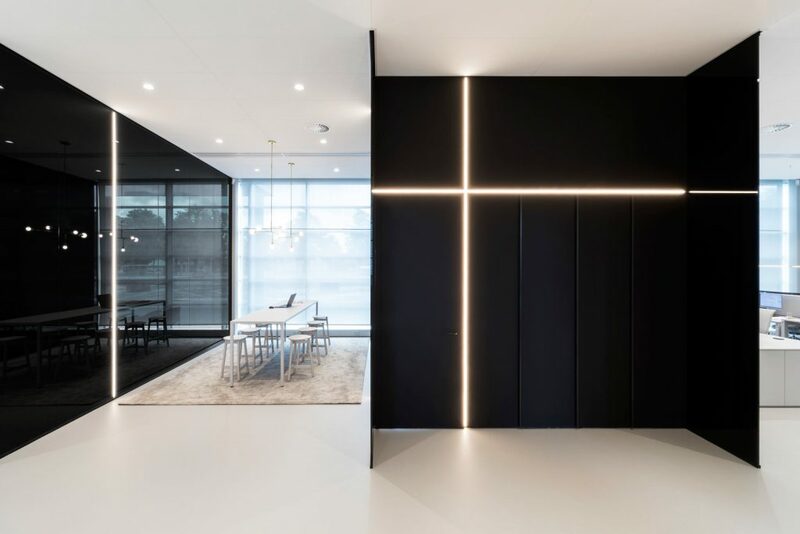 The building itself is open and accessible, with clear spatial potential and a transparent glass façade that lets light deep into the space. 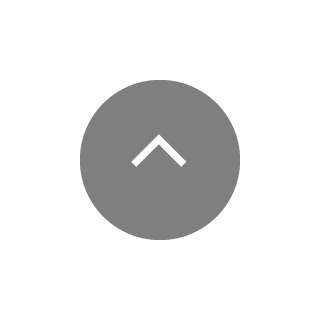 It is these architectural qualities that would lead Equity Estate to invest into this space and that would later form the foundation for the design. 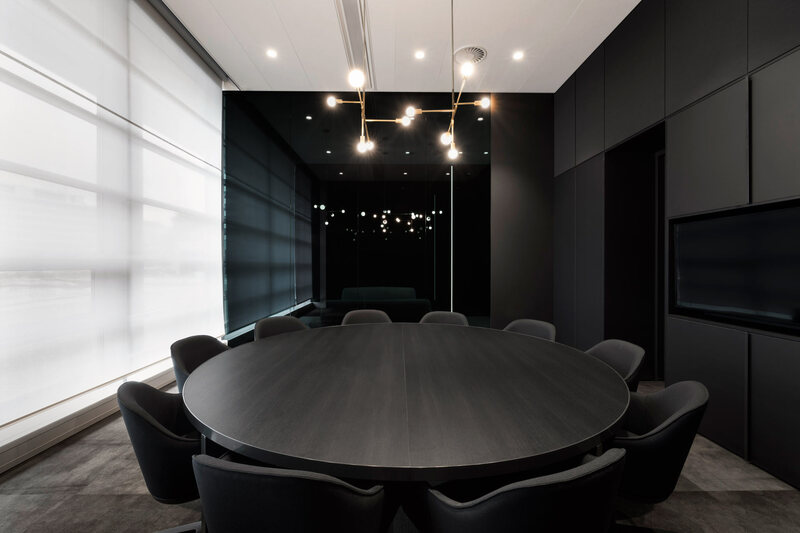 Equity Estate required several functional spaces within the work floor; open plan workstations, enclosed one-person offices, large and small meeting rooms, a kitchenette and informal meeting spaces. 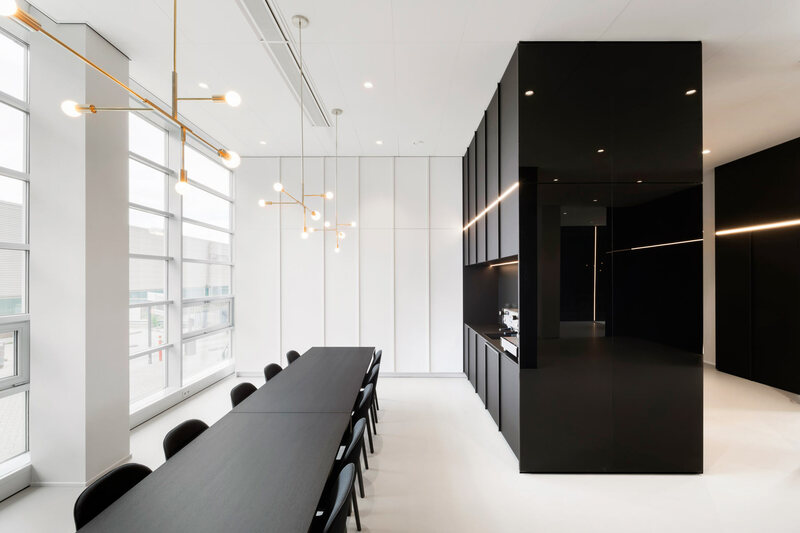 The concept for the space was formed around the client’s core business, real estate. Equity Estate were challenged with essential questions such as ‘What are specific characteristics of the service offered and profile of Equity Estate?’ and ‘What specific cultural values are part of their identity?’ The specific answers given to these questions and the translation of these values into spatial ideas and experiences formed the basis of the design process. The story of real estate became a leading factor. Real Estate is the experience of space, a symbiosis of the architectural and the interior. Ideally one should flow into the other, creating a complete spatial concept. 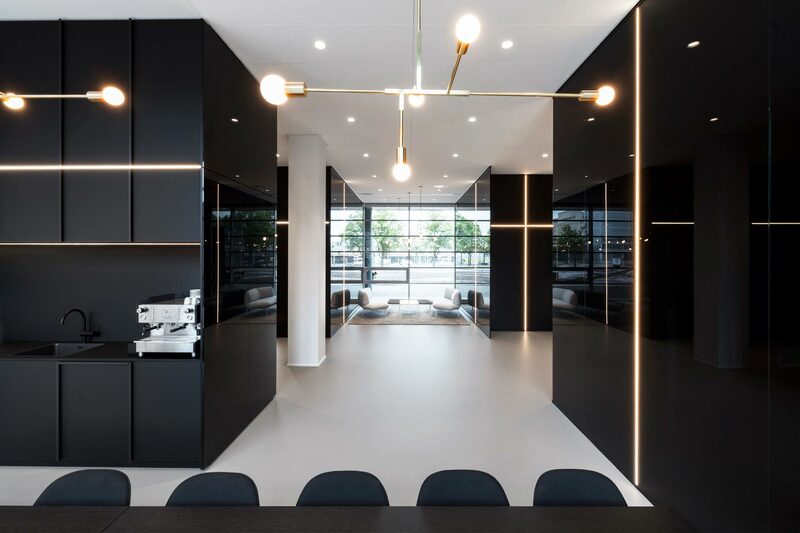 Using this approach, Hollandse Nieuwe utilized the architectural and interior characteristics of the building to create a continuous experience. 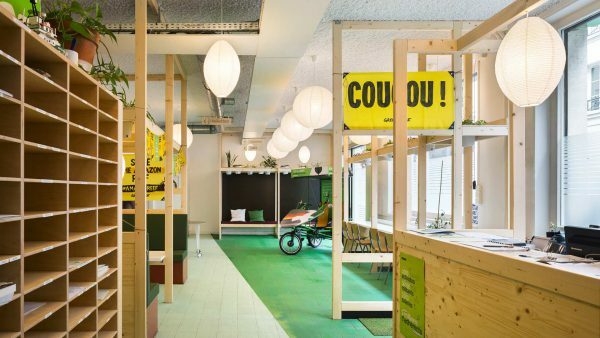 The result is enduring and simple, a space not recognizable at first glance as an office. 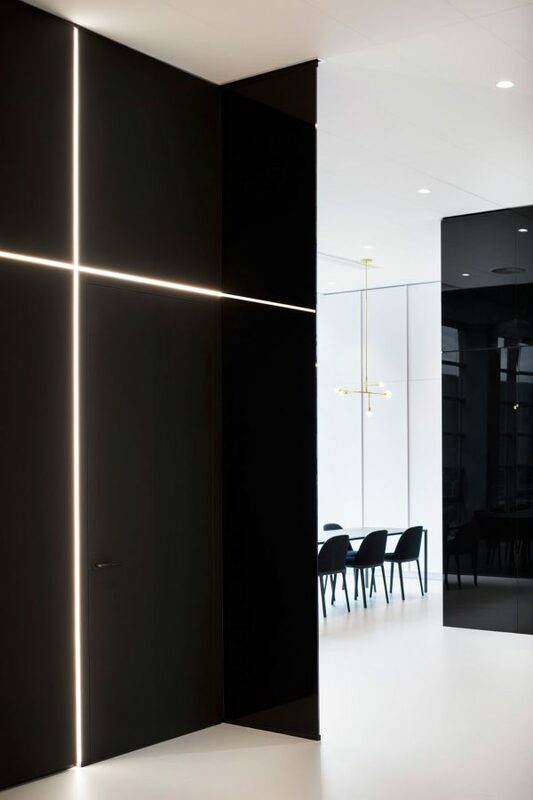 Transparencies and solid surfaces mark a clear and minimalistic division between public and private functions. These open and closed areas are set up in plan as a rigid, symmetrical pattern. 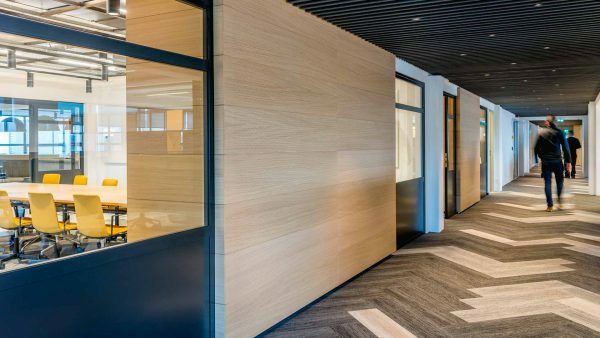 This allows for easy navigation and wayfinding through the space, while the combination of materials like glass and a cork resin floor create an acoustically refined and intimate experience. 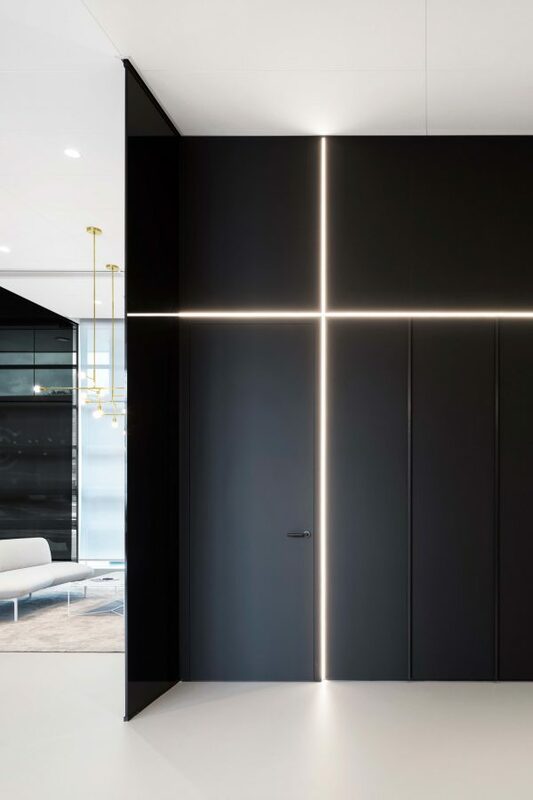 The colour palette reflects this strict understanding of space, consisting of black and grey tones. 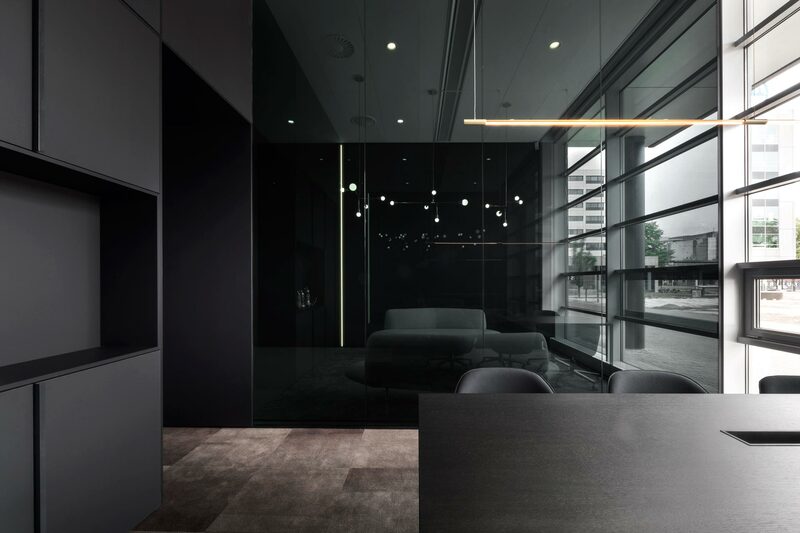 Two types of laminated glass resulted into subtle differences of reflectivity and transparency, with these qualities used as a tool for visibility. For example, an occupant in a private office is mostly hidden from the outside, although they themselves have the ability to look out. 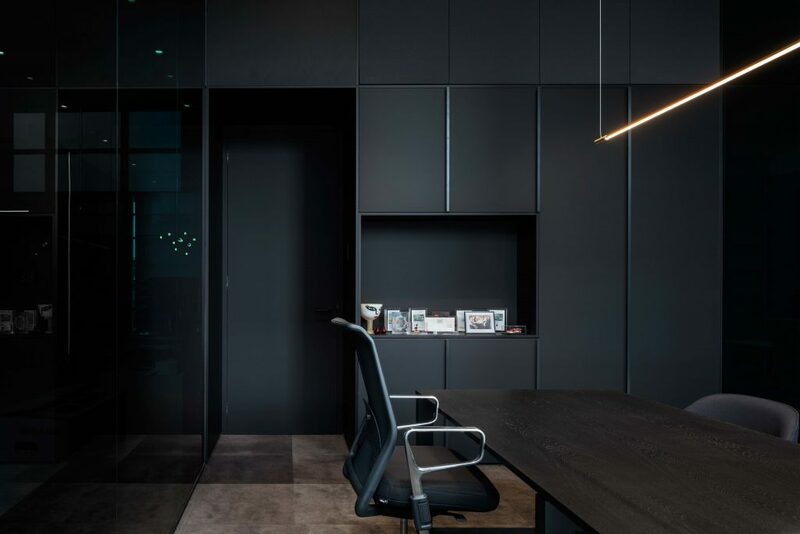 The use of ultra-matte black finishes throughout also helps to reveal soft reflections from the diffuse lighting. These diffuse LED light strips mark a clear horizontal and vertical composition, which are an essential accent of the enclosed boxes. 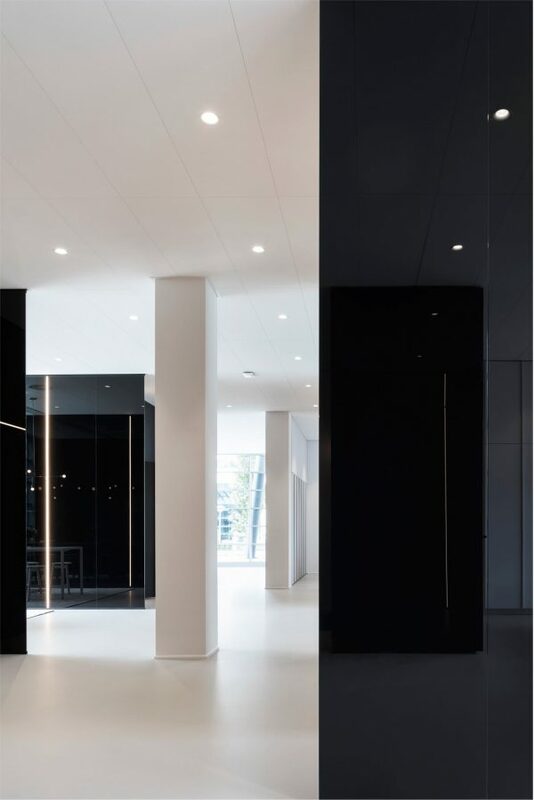 They emphasize height- and visual lines, giving a unique reflection throughout the interior. The combination of black transparent and non-transparent glass, form a neutral base palette for the brass details and features. The combination of rigid design starting point, hard materialization, refined detailing, and considered reflections and transparencies has created a poetic and atmospheric world, a world that reflects the specific functional needs and cultural values of Equity Estate. 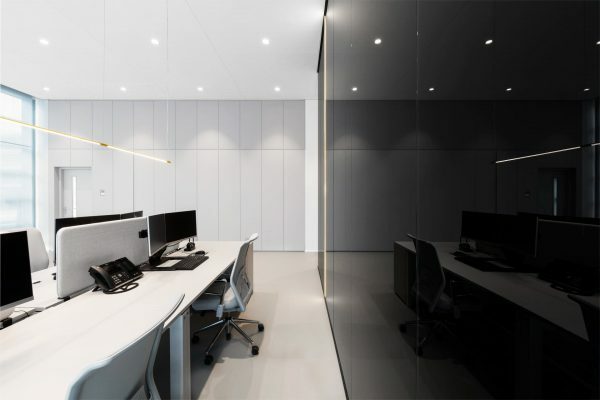 The unique quality of this project is that it avoids the typologies and tropes of office spaces, creates a high functioning work space that through careful choices and exciting ideas, creates a space that becomes something unique, specific and different. In its abstract character this office could be interpreted as a museum, hotel or public building. Hollandse Nieuwe have paid a great attention to detail, simplicity and quality creating a timeless design language and beautiful project.